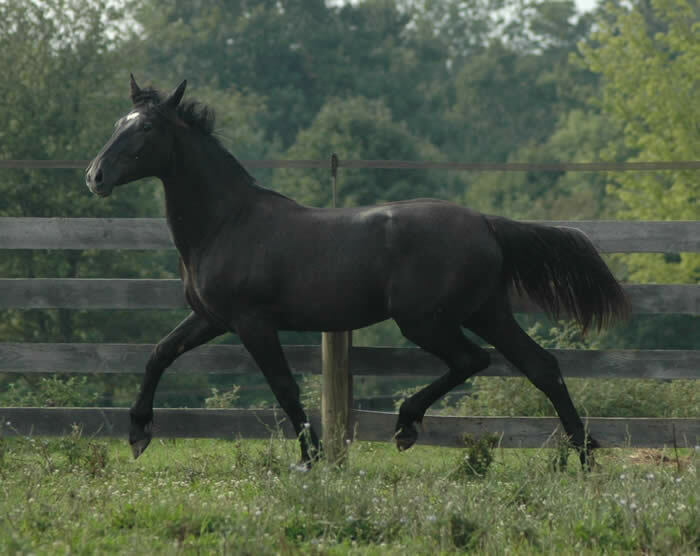 Roma Blue Hawk 's 2008 Purebred Irish Draught Filly BenMar Nightingale is for sale! You would be hard pressed to find a better Irish Draught foundation broodmare prospect than this girl. Only selling this filly since we cannot breed her to our resident stallion and her sire, Bridon Belfrey, RID. Next Foal planned in 2011! Due to extreme interest in this combination, Roma Blue Hawk, RID will be bred back to our Irish Draught Stallion, Bridon Belfrey in spring of 2010 for a 2011 foal. This foal will be offered for sale. Blue has been the literal over-achiever since she was a 3 year old. In 1997, Blue stole the show and won Supreme Champion Irish Draught at the Three Counties Show (GB). That same year, Blue won the Champion Youngstock class and was Reserve Supreme Champion Irish Draught at the IDHS (GB) National Show. Continuing her winning ways, Blue won Reserve Champion Irish Draught Mare (at age 4 in a huge broodmare class of over 20 entries!) at the 1998 IDHS (GB) National Show. Most notably, Blue produced the Approved Champion Irish Draught Stallion, Harkaway Lionhawk, RID. The stallion inspectors called Hawk “Outstanding!” at his 2004 inspections. The judges also commented how he closely resembled the great Blue Peter, RID, Blue’s Grandsire. Hawk went on that day to win Reserve Supreme Champion Youngstock, Best American Bred and Purebred in-hand Championships, and Best Get of Sire, plus Reserve Supreme Champion at the '04 National Show! Blue also produced our first purebred filly born at BenMar Farm! BenMar Bella Blue, ID is a liver chestnut quickly going grey, by Touch of the Blues, RID. She is an absolute dream! Perfect limbs, tons of bone, great shoulder and top line. Bella is promising to have her Mama’s extraordinary movement! Bella was born in-your-face friendly, with a regal better-than-thou attitude, that befits her royal outcross lines! She has been sold to Debbie and Paul Feemster of Inverness Farm. Bella will enjoy dressage, driving and jumping as well as producing beautiful babies of her own. Congratulations, Debbie and Paul!! See more of Blue’s foals produced by Maggi Tyler of Harkaway Irish Draughts! We are also excited beyond words that BenMar Farm's first Purebred Irish Draught Foal by BenMar’s Bridon Belfrey, RID out of Blue has arrived May 5, 2007! This fine colt, BenMar NightHawk, ID is for sale! Please inquire early as all of Blue’s foals have sold soon after birth! Most of all, we would like to extend our sincerest thanks to Maggi Tyler for considering us for this very special, once-in-a-lifetime mare!! 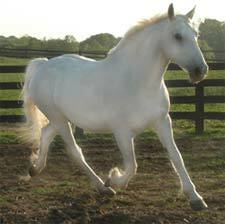 Blue’s sire, Rakish Paddy, RID, was Champion RID Stallion at the famed and highly competitive Royal Dublin Society National Horse Show in 1995. He won Reserve Champion at RDS in 1989, 1991 and 1993. His success continued as an International Grade “A” Show Jumper at Dublin, Millstreet and Paris where he represented Ireland at the Salon Du Cheval et du Poney. 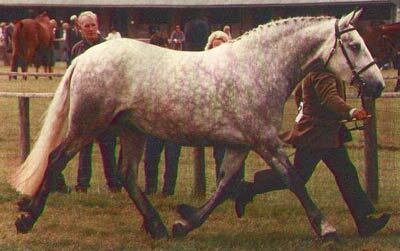 Blue’s Dam is the prestigious Hornby Premium Mare, Roma Blue Wind, RID. A Supreme Champion in two countries, Blue Wind reigned Supreme Champion RID Mare at the Royal Dublin Society Show in Ireland in 1995 and in 1998, just to duplicate her wins in Great Britain. Not only an acclaimed show mare, Blue Wind is a great and consistent producer of Champions regardless of sire. 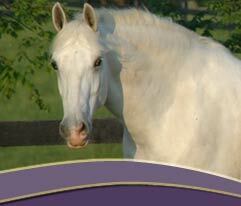 Her legendary sire, Blue Henry, RID, is one of the most influential Irish Draught Stallions. Talented and highly competitive jumper and dressage horse, Blue Henry, RID sired numerous show winners in jumping, dressage and eventing. Blue Wind’s Dam, Kiltowra Glee, RID, is also a Hornby Premium Mare and great producer. She was from a very rare bloodline from Windgap Hero.